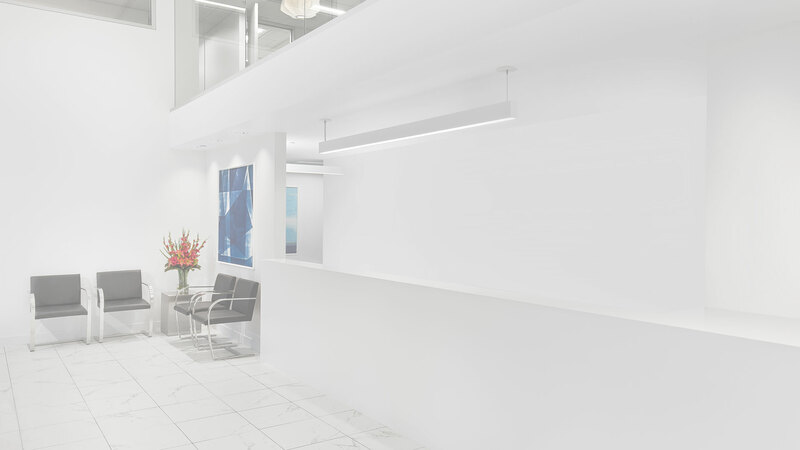 SEATTLE – If you’re looking for an excuse to skip the gym, here’s a good one: Health clubs are described by doctors as breeding grounds for bacteria. Everything from MRSA to toenail fungus can be readily picked up at the gym and brought home, reports one study. “If you have them available, you’ll use them. If you have to look for them you don’t,” said Adriana Medina Cagan, talking about sanitizing stations at gyms. 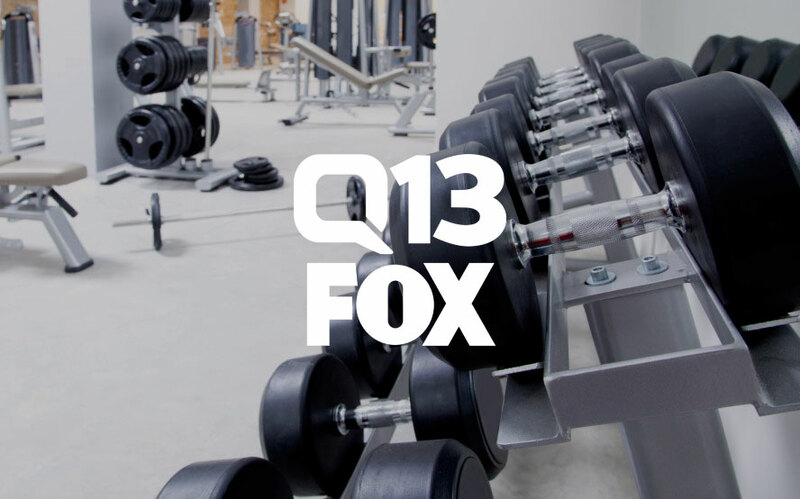 Cagan trains and teaches at Fremont Health Club, a gym she tells Q13 News is one of the cleanest in the industry. Cawdrey said their attendance is about to pick up as the weather continues to cool. She said it makes cleaning equipment that much more important. But not every gym sees it that way, said Cagan. “The bigger box ones, it’s like dirty, and some of the flooring is just not, I wouldn’t get on the floor,” she said. FitRated.com went to three of those nationwide chains and tested 27 different kinds of equipment. The results are enough to make you want to shower. They found the average exercise bike is 39 times dirtier than a cafeteria tray. Treadmills contain 74 times more bacteria than a public bathroom faucet and the worst offender were free weights, with 362 times more bacteria than a public toilet seat. “Be aware that approximately 50 to 100 people probably just touched the bar that you just touched without being cleaned,” said Dr. James Collyer, the medical director of Modern Dermatology in Seattle. The self-professed fitness enthusiast said gyms are breeding grounds for bacteria. “We’re covered in germs, and when I say germs, I mean bacteria, viruses, fungus,” he said. The National Institutes of Health studied gyms in Tennessee and found some of the nastiest bacteria present on fitness equipment. From staphylococcus, salmonella and even MRSA was detected, “the findings underscore the need to increase public awareness on the importance of personal hygiene and sanitation for public gym users,” writes the report. “Also, never go barefoot in the locker room…it’s a great way to transmit fungus and bacteria and viruses,” he said. All of those infections, he said, can be brought home with you, infecting the entire family. Cagan said it’s one more reason to use the sanitizers provided at the gym. “I have a little girl, too, so I don’t want to go home and spread my germs and get her sick,” she said. The same study that found staph and salmonella also found the common cold virus on more than half of all gym equipment. Fremont Health Club said they stress to all their members the importance of cleaning equipment and washing hands. It’s also why Cawdrey said they have their gym professionally cleaned three times a week. Next post Should I Shower Every Day?